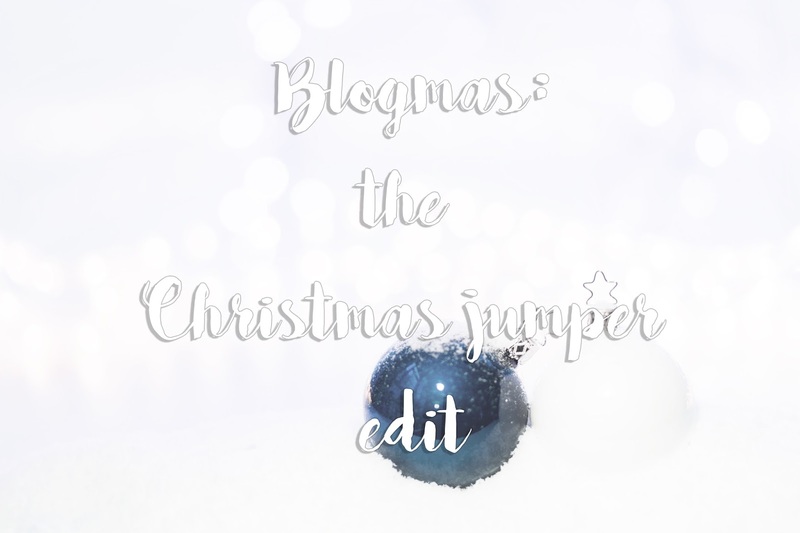 For the first post in my Blogmas series, I thought I'd get right in there with some Christmas jumper suggestions before they all sell out! 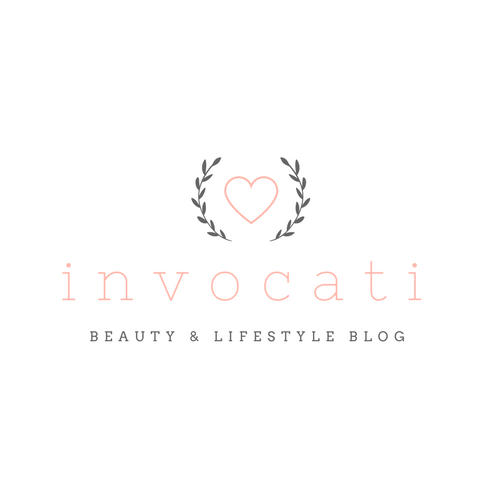 Disclaimer: no links are affiliate links and I haven't been paid to promote any of these products or brands. I just found them and liked them! I thought I'd kick off with something nice and simple... 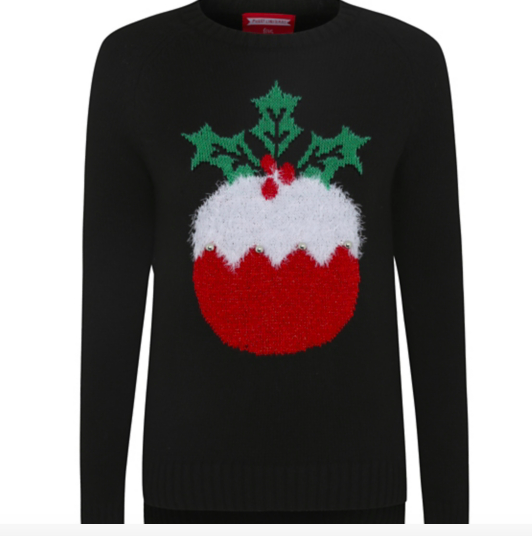 If you're not looking to go over the top with your ugly Christmas jumper, or fancied something a bit more traditional, I found this Christmas pudding jumper on the Asda website for just £15! 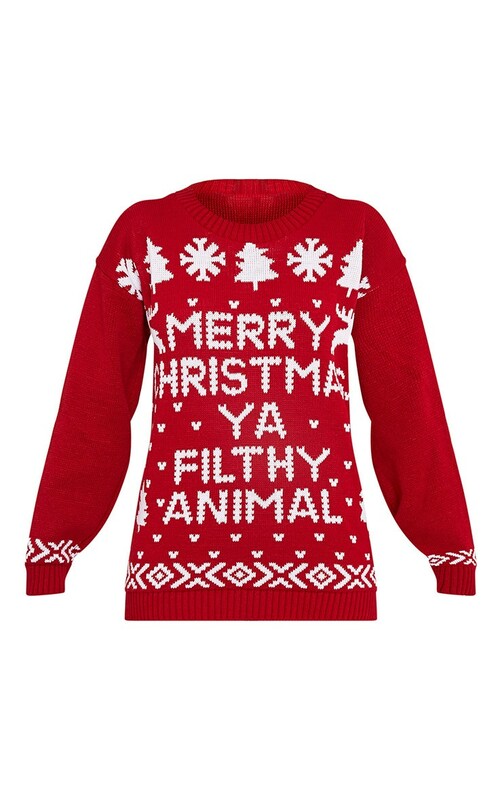 Perhaps slightly NSFW (depending where you work, of course), but I thought this jumper was ridiculous and hilarious. 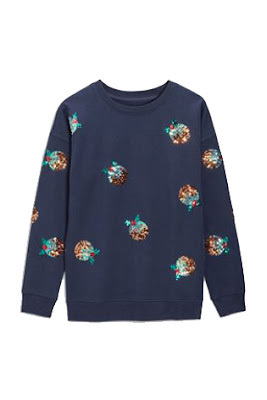 Anyone who knows me, knows that the poo emoji is my all-time favourite emoji, so there was absolutely no way this jumper wasn't making the list. 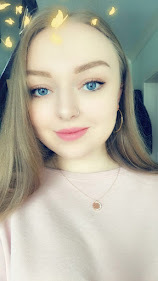 You can find it at Boohoo for £15. I love this next one because it's simple but seriously cute. Christmas jumpers don't always have to be so in-your-face, but this will draw an adequate amount of attention to your choice of sweater with the cute Christmas pudding sequins. This is from Next and is £28. 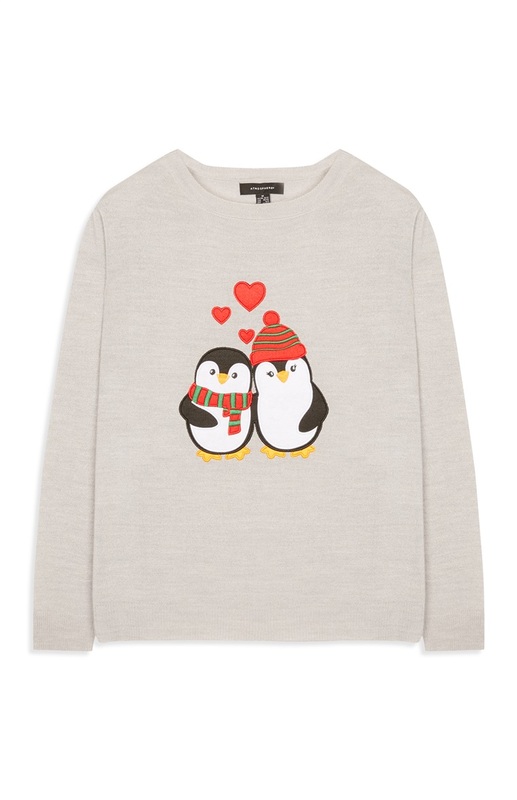 The cheap & cheerful award goes to Primark, with this adorable cuddly penguin jumper. Not too Christmassy either, if you're a bit of a Scrooge. And only £7! This one is also from Primark - a little more expensive at £12, but too cute to resist! It's a Christmas jumper with little dachshunds wearing Christmas jumpers. I'd snap this up quickly as there was literally only 3 left in my Primark when I got to them! 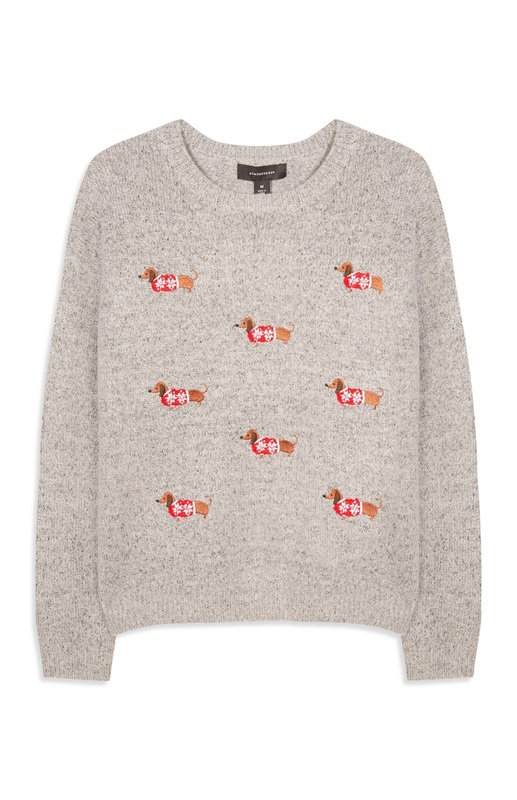 I bought this for my friend Melissa who is obsessed with sausage dogs, but I may have to go hunting for one for myself! 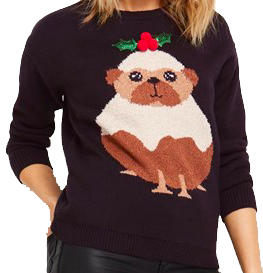 On the more expensive side (but totally worth it because pugs) is this adorable pug Christmas pudding jumper from Fashion Union @ Lipsy. It is £20 and a few sizes are already sold out, so it's super popular! Last but not least, it would be criminal not to include the classic homage to 'Home Alone' - if you don't see someone in this jumper in December, is it even Christmas? This one is from Pretty Little Thing for £15, but I'm pretty sure this is sold everywhere come December. 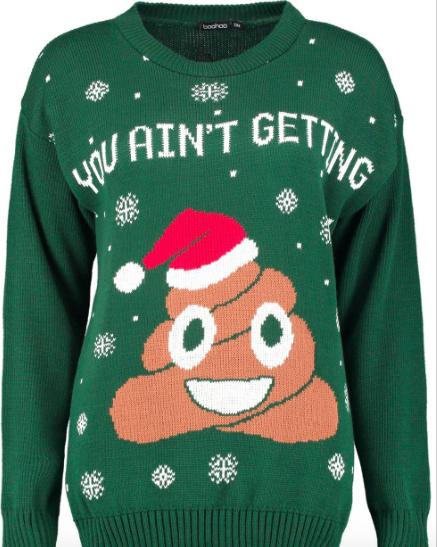 Have you got your Christmas jumper already? Do you have Christmas Jumper Day at school or work? Tweet me pictures of your Christmas sweater or tag me on Instagram! I'd love to see them! Omgsh I love every single one of them!!! I really want that poop emoji one!! Too funny!! !